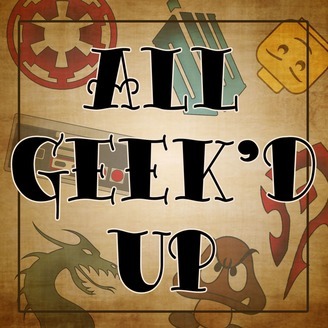 All Geek’d Up 1/31/18 - Episode 16 More Info About The Show You can catch All Geek’d Up live every Wednesday morning at 10am eastern time on Twitch. Contact us on Twitter and Facebook or E-Mail us! 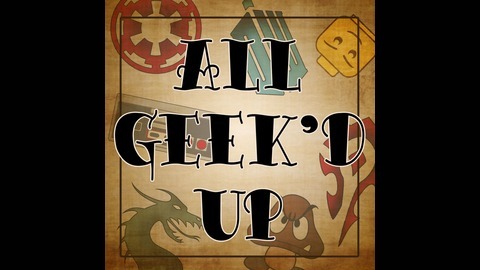 If you enjoy the show and would like to help support All Geek’d Up and Inked Geek Studios please consider going to Patreon. As little as one dollar a month helps us continue to make great shows like this one. Thanks for listening! See you next week! Star Wars Episode VIII Spoilercast - Movie Busters - Bonus Episode!